Parker Rice breaks into handsome attorney Anthony Swifson’s estate expecting an easy take. When he finds the attorney behind him while his fingers clutch a set of rings in a jewelry box, he fully expects to go to jail. 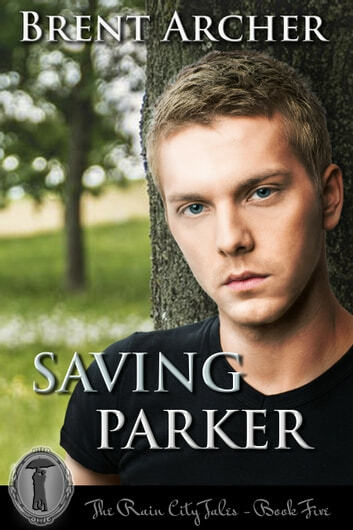 The abusive home Parker returns to late each night to hide from his mother’s boyfriend, Earl Primack, offers no sanctuary from the train wreck of his life. At twenty, he has no future. The deal he’s been forced to accept from the attorney turns out to be the turnaround he never conceived he could hope for. Unfortunately, Earl comes calling to the Swifson home. Anthony Swifson has a mountain on his plate. His ex-wife Claire leaves for a visit to her sister and cancer testing, taking their young son Gray with her. Expecting a couple months of quiet, Anthony’s world is turned upside down with the arrival of his new project – the thief in the night, Parker Rice.